Bar 76 Now with new owners is a boutique Brighton city centre bar/club that prides itself on being different form the norm. During the weekend day we provide events for groups and at night we become a relaxed and fun bar with great party music. We have 7 seating areas which can be booked plus a dance area with poles for the more energetic of you. We are not big but very friendly and more than happy for you to wear whatever takes your fancy. (except clowns they scare me) Because we are Boutique booking is a good idea as sitting is the new dancing and we are very popular. Our resident DJ Leon (Sugar Hut) plays the anthems you love. Then on Saturdays its the Big party night of the week where anything goes and our hot bar staff get restless. Its a night not to be missed. 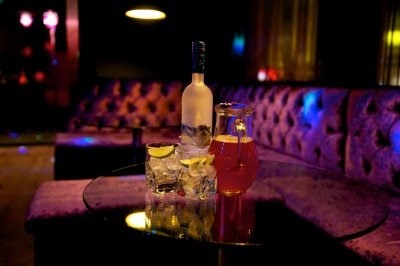 Unlike other city centre clubs we want you in our bar and we care that you are having a great time. We are very Stag and Hen friendly but it is a good idea to let us know your coming.